.... for the final storm tally. 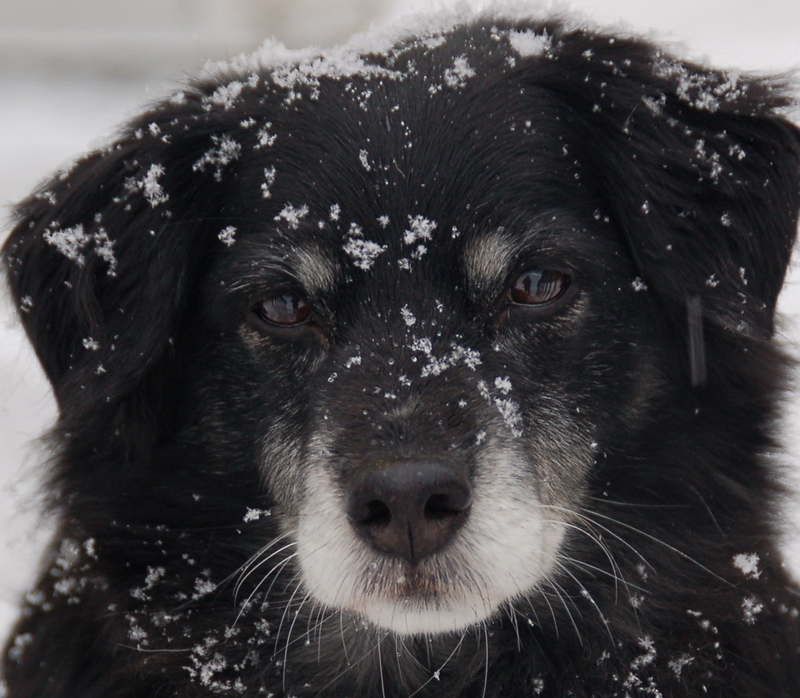 In the meantime, this St. Paul canine doesn't seem appear particularly thrilled about the big snowstorm. Photo courtesy Fuzzy Mutt Photos.